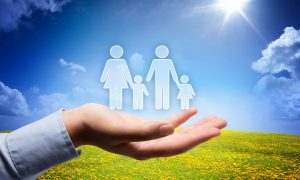 How Does That Life Insurance Policy Really Work? Understanding your life insurance policy is the key to ensuring a bright future for your family. Contact Barlow Family Insurance for a review of your policy and a breakdown of your current needs.